Welcome to Paragould Storage where owners Glen and Holly Burnett understand the importance of being entrusted with your possessions. Offering safe and secure storage at a reasonable price along with making sure you the customer receives the quality customer service you deserve is a high priority with us. 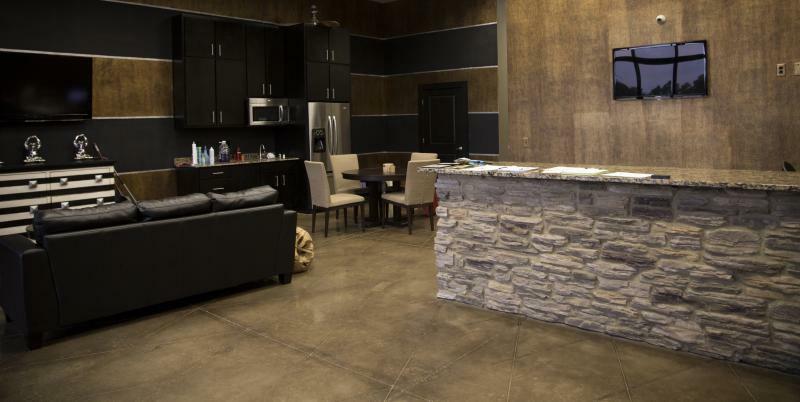 Step into our on-site office any time during our business hours or call us after hours to discuss your storage needs. Located across from Greene County Tech High School and close to the Carriage Hills subdivision, Paragould Storage provides a convenient location with safe storage options. Along with providing an adequate space for all your storage needs, Paragould Storage also has extra wide access lanes to make it easier to move your items from home to storage. Clean, convenient, secure and devoted to customer service - what more could you ask for when choosing a place to store your prized possessions. Rental Agreements with Paragould Storage are on a month to month basis. All rent is due at the first of each month and is pro-rated at time of move in. Rent will not be pro-rated for move outs. If a tenant moves out mid-month the tenant agrees to pay a full month’s rent.